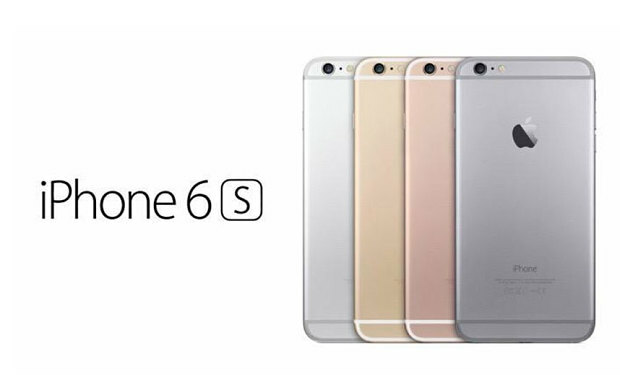 Immerse Yourself: iPhone 6S and 6S Plus Grabs Attention! 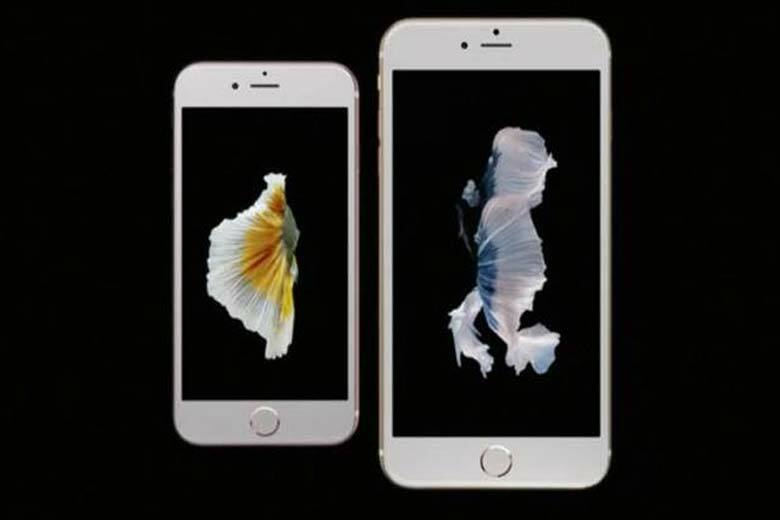 Smartphones » Immerse Yourself: iPhone 6S and 6S Plus Grabs Attention! This week has definitely been a joyride for all things tech and leading the parade grabbing everyone’s attention is the release of iPhone 6S and the iPhone 6S Plus. Being announced in the “Hey Siri” event, Apple was proud as they showcased their new mobile device. The iPhone 6S and iPhone 6S plus is one that can truly be said the successors of the previous generation iPhone. With bigger and better tech behind their cover backing them up, and plenty of new goodies, one can definetly see why iPhone remains to hold onto its prestige and style. Well here is a round up of the best features of the new iPhone’s. iPhone 6S and 6S Plus! The new iPhone’s have the same ergonomic design as the iPhone 6 and 6 Plus. But, the structure has been updated with a new and stronger 7000 series aluminium and will be available in silver,gold,space gray and the new rose gold option. The display’s are now covered with what Apple claims to be the strongest in the market, the ‘Ion-X glass’. For now it seems that Apple’s tango with the sapphire glass has come to an end. Having been on the innovative side all along, Apple never fails to surprise the consumers. With the new upgraded force touch technology,the ‘3D Touch’ Apple seems to have taken the traditional gestures such as tapping,swiping and piching into another level. The 3D Toch enhances the specific action for both the light touch and the hard touch. These taps are powered by the new taptic engine on-board and Apple calls it ‘nini taps and full taps’. 3D Touch also enables new ways to interact with the iPhone and Apple calls it ‘peek’ and ‘pop’. The capacitive sensors have now been integrated with the back light of the Retina display, measuring in turn the distance between the glass and the back light. Moving into the ‘behind the door’ action, Apple has the new A9 chip in the new iPhones which is said to be 70% faster and the new GPU is said to be 90% percent faster, which Apple heroically calls ‘console class'(*cough*). The touch id has been upgraded into v2.0 in the new iPhone’s. The camera has finally been upgraded into 12 megapixels. The auto-focus is now more accurate and Apple has reduced the cross talk and noise as well. What;s great is that now you will be able to take 4K videos on your iPhone. Apple haven’t forgotten the selfie lover’s and have a 5MP front camera at the user’s disposal, along with the ingenious Retina Flash feature, allowing the entire display to brighten up 3 times greater than usual so as to use as flash for the front- facing cameras. As far as storage goes, it remains the same. The iPhone 6S and iPhone 6S Plus will be available in the lauch countries starting from September 25th, and the iOS 9 will be going live next week on September 16th. Tech passionate. Avid reader,poet and martial artist. Living the good life out there with the motto YOLO!